Paris Fashion Week got to witness the announcement of Zoolander 2 in a walk-off to end all walk-offs. At the Valentino show two of the fashion world’s most exclusive male models took center stage: Zoolander and Hansel. 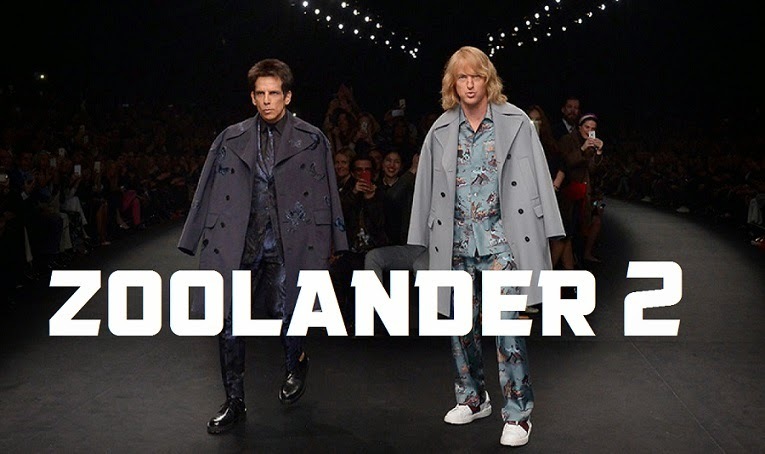 More than just a hilarious revival of some of our all-time favorite characters, the stunt served as an announcement that Zoolander 2 is happening and according to a press release from Paramount Pictures immediately following the walk-off, it will hit theaters worldwide on February 12, 2016.